GITEX Technology Week 2016 kicked off on Sunday 16th October, and so far we’ve had a lot of interest in our products. We are currently exhibiting at Booth B8-18 with our Middle East partner, ARBP Worldwide. 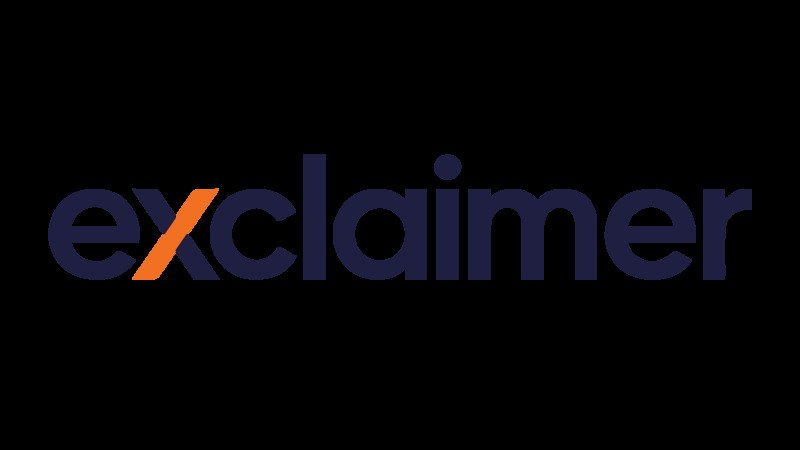 We are doing live demonstrations of our cloud-based email signature solution, Exclaimer Cloud – Signatures for Office 365, as well as giving out free Exclaimer USBs and free copies of Conversational Office 365 Email Signatures. For updates from the show, you can keep up-to-date with the latest GITEX news by following their Twitter page.